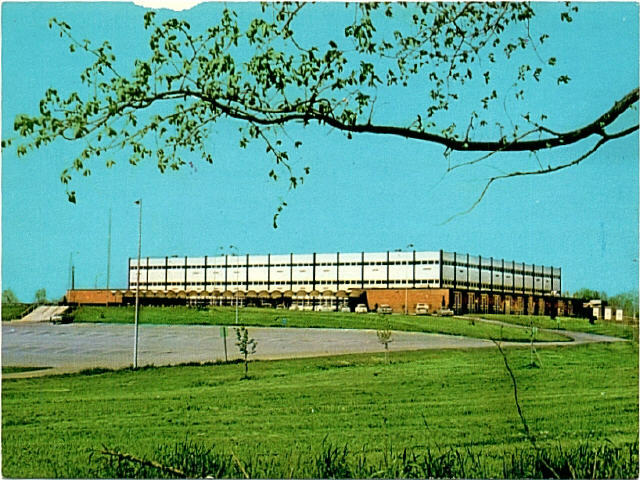 Back in November 1970, Cincinnati State (then called Cincinnati Technical Institute) opened its first extension center at Colerain High School in conjunction with the Northwest School District. Charles Kern, as assistant principal at Colerain High School, served as the initial coordinator and helped to set up the preliminary program. Classes were held from 7:00-9:40PM each Monday during the first term. Courses to be offered at the extension campus included engineering graphics, graphics arts, technical math, electronics, accounting, economics, marketing, business law, beginning typing, beginning shorthand, general chemistry, and anatomy and physiology. Two 10 week terms attracted 275 students to Colerain High School during the 1970-1971 school year. Today, Cincinnati State has multiple campuses, including Middletown, West Campus, Oaks Career Development Campuses, and the Workforce Development Center, as well as auxiliary locations such as the Health Professions Academy, Lower Price Hill School, MAX Technical, and Warren County Career Center. 45 years ago, on September 19, 1969, Cincinnati State was officially founded. To help celebrate this anniversary, the College Archives invites you to view our latest exhibit: Celebrating 45 years of Cincinnati State in the News, 1969-2014. This exhibit features a sampling of newspaper and magazine articles about the college over the last 4 and a half decades. These articles are pulled from the Archives extensive collection. Come visit the library to see the display (exhibit case is to the left of the entrance) or visit the link above for an online version. How many United States Presidential candidates have visited Cincinnati State’s campus over the years? 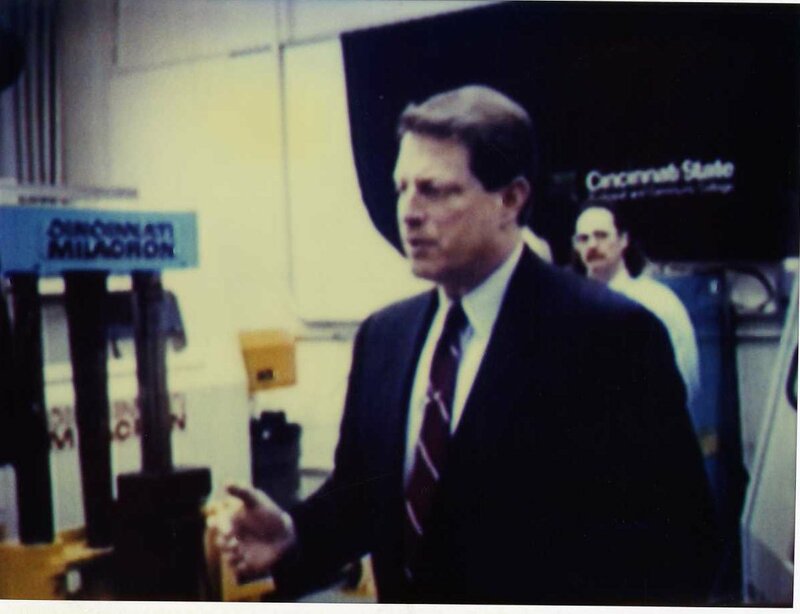 Al Gore visited campus in 1996 as the Vice Presidential candidate (see photo above). He visited again during his Presidential campaign in 2000, but unfortunately, we don’t have any photos from his visit in the Archives. For more information about his 2000 visit, check out this Cincinnati Enquirer article 9/13/2000. 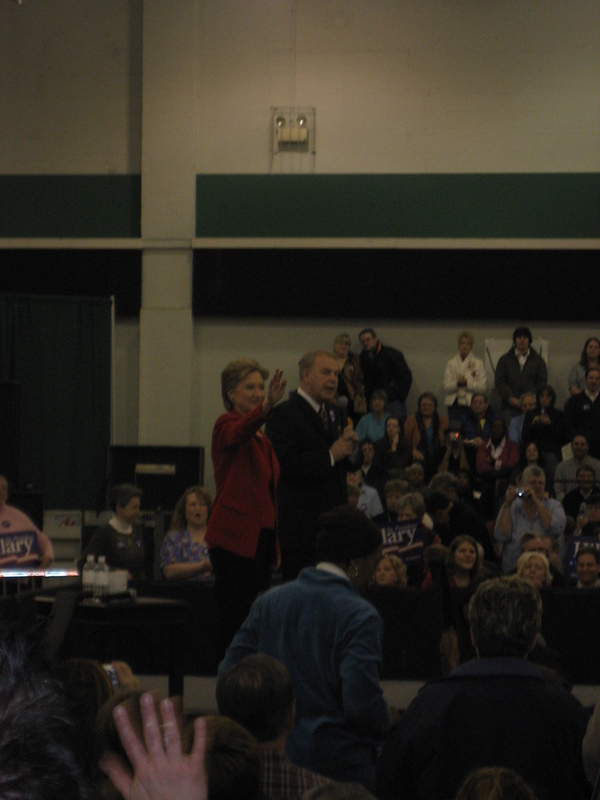 Hillary Clinton visited campus during the Democratic Primary race in 2008. Check out more information about Hillary’s visit to the college in this article. You may also remember footage of this video of Hillary Clinton at Cincinnati State doing an impromptu press conference where she accused Obama’s campaign of distorting her positions on health care and the North American Free Trade Agreement (NAFTA) in mailers to Ohio voters. On a side note, President Barack Obama wanted to visit campus during his 2012 re-election campaign, but unfortunately, the gymnasium was under construction so the visit was moved to Music Hall. What former professional athlete once served on Cincinnati State’s Board of Directors? That would be former major league baseball player Dave Parker. 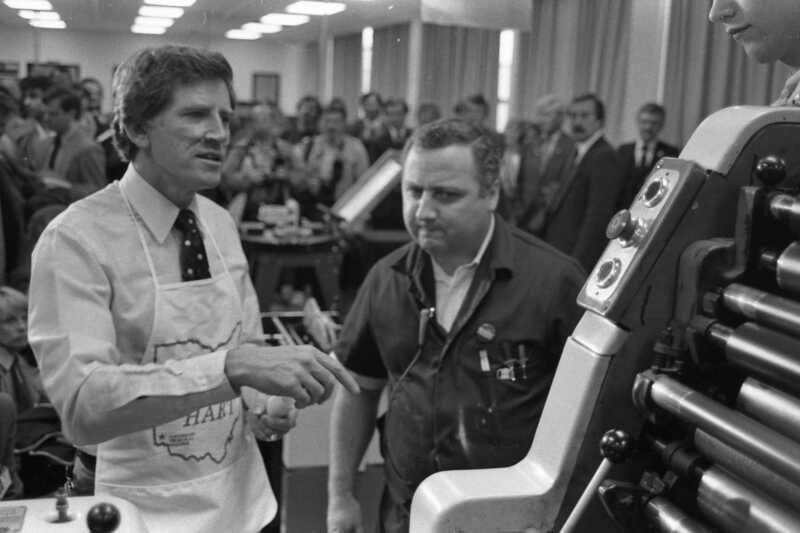 In August of 1984, Parker was appointed by the Board of Trustees to serve a 3 year term as Director of the Cincinnati State (then called Cincinnati Technical College) Resource Development Fund. Before playing major league baseball, Parker attended Courter Technical High School (housed in the same building as Cincinnati State), where he lettered in 3 sports – baseball, football, and basketball. Despite being an outfielder during his professional career, Parker’s primary position at Courter Tech had been as a catcher (and sometimes pitcher). Parker spent 10 years with the Pittsburgh Pirates, where he was named National League batting champion for both 1977 and 1978. He also earned the MVP for the National League in 1978. Shortly afterwards, Parker was rewarded with baseball’s first million-dollar-per-year contract. 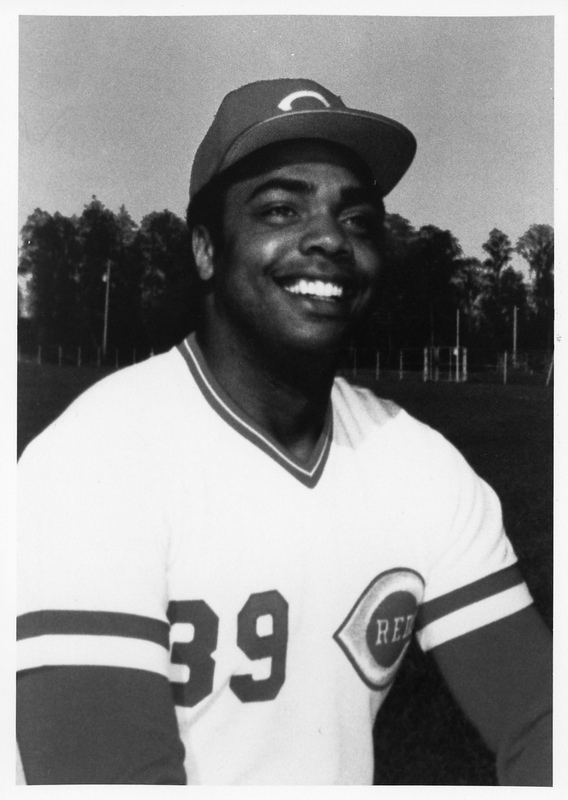 At the end of the 1983 season, Parker signed with his hometown team, the Cincinnati Reds, where he was playing when he was appointed to the position at Cincinnati State. To celebrate his appointment to the position, the college held a celebrity roast of Parker on January 12, 1985 at the Clarion Hotel. 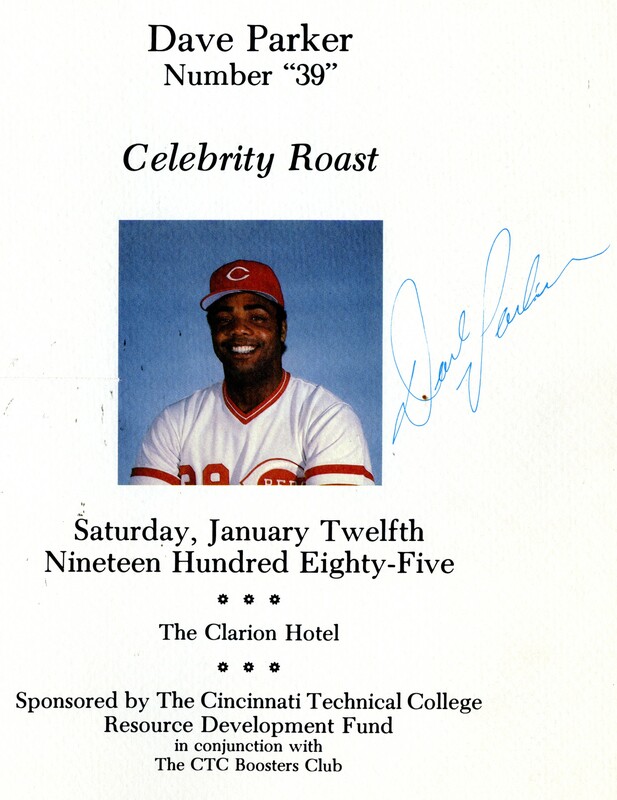 Check out the full Dave Parker Roast Program. Two years later, the David G. Parker Endowed Scholarship fund was created. 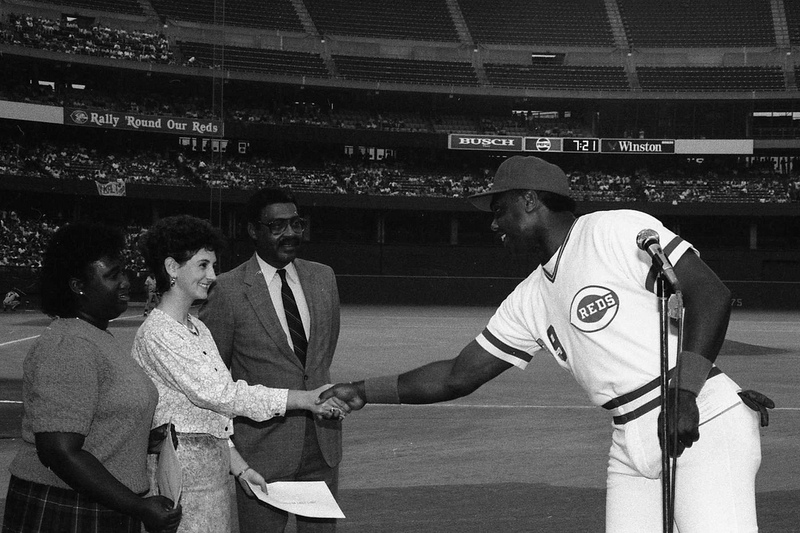 On September 11, 1987, there was an event at the Riverfront Stadium (former home of the Cincinnati Reds), where Parker presented two students with a scholarship to attend the college. 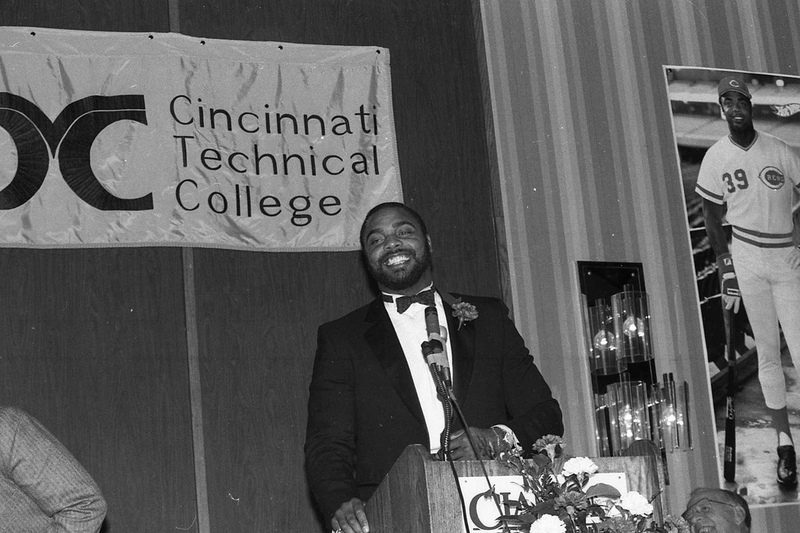 from Cincinnati Red Dave Parker_ Looking on is Dr. John Henderson Vice President. Last year, Parker was inducted into the Cincinnati Reds Hall of Fame. In the Fall 2013 semester, there were 5,513 women enrolled at Cincinnati State (49% of the total student population). 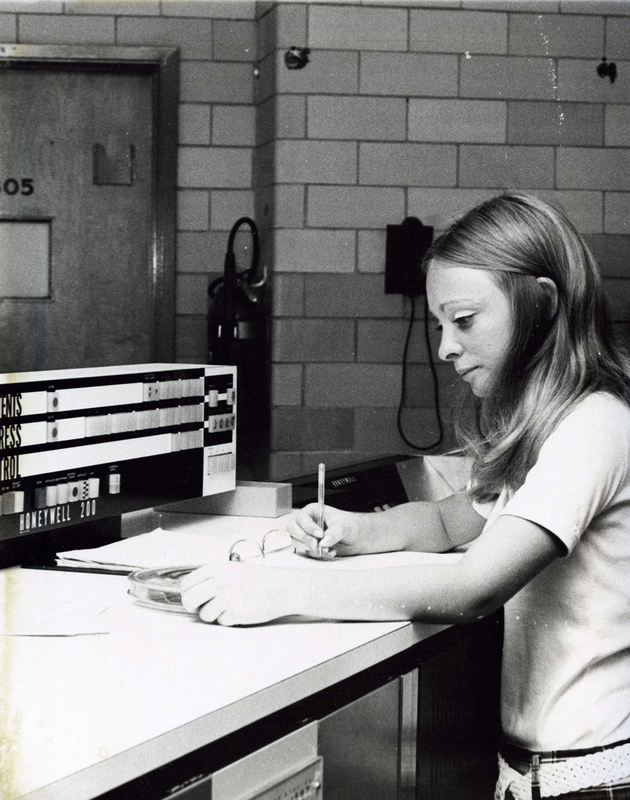 Do you know how many women were enrolled in the very first class at Cincinnati State (then called Cincinnati Cooperative School of Technology- CCST) in the Fall of 1966? According to this Cincinnati Enquirer article from November 5, 1966, out of the 70 total students at CCST, there were only 9 females (less than 13%). However, the school was very interested in encouraging more women to enroll, as evidenced by the fact that Carol Kastens was not only the author of the article but also a CCST student enrolled in the data processing program. Thanks to these amazing 9 women who helped pave the way for all the opportunities that exist for everyone at Cincinnati State today. Do we have any baseball fans out there? 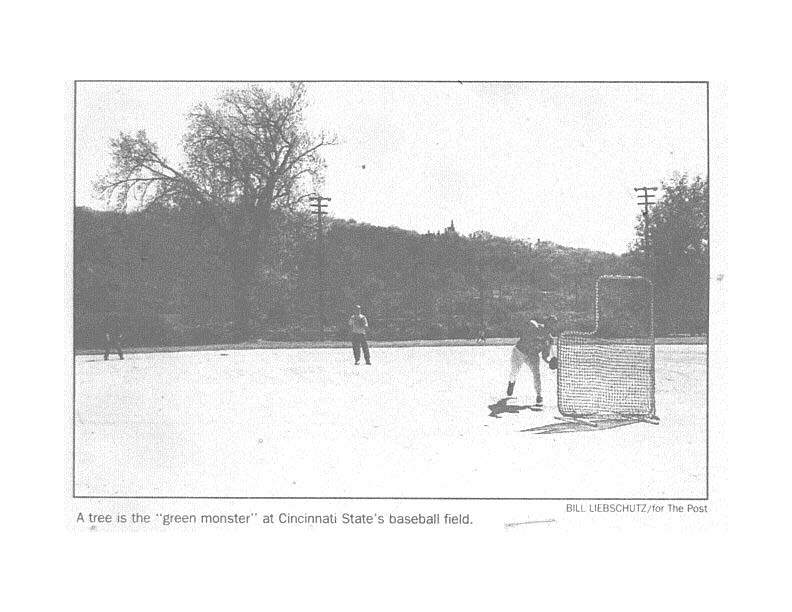 Did you know that Cincinnati State briefly had its own baseball team? The college hinted at adding a baseball team for many years starting in the late 1970s. However, it wasn’t until the Spring of 2000 that the College finally added a club level baseball team with the idea to become intercollegiate in 2001. According to this article in the July 22, 1999 Cincinnati Post, former Withrow head coach Tom Chambers was named the first head baseball coach at Cincinnati State. However, things didn’t work out as planned. According to this article in the April 26th, 2000 issue of The Cincinnati Post, the team suffered from several major issues. First, there was a large tree right in the middle of their home field in Salway Park (across from Spring Grove Cemetery). In addition to the tree, large geese populations made playing on the field somewhat slippery due to their droppings. Many of the 96 players who showed up for the first tryouts later failed to actually enroll in classes at the college or enrolled in too few classes to be eligible to play. This left only 13 players for the first season, which was especially difficult since many of the games were double headers. When the team started its second season in the fall of 2000, they joined the OCCAC (Ohio Community College Athletic Conference), which scheduled a split season between the fall and spring to alleviate the high number of rainouts in the spring season. However, according to Coach Chambers, splitting the season made it difficult to recruit players. Also, although the conditions can be drastically different in the fall and spring seasons, the records are combined as if they were one season. The team also lacked a home field in the second season and hopped around from one field to another. Needless to say, the team suffered many losses. 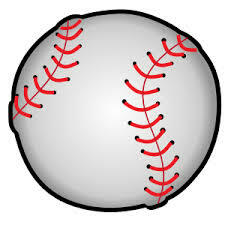 In the summer of 2001, the college was facing several funding challenges, so the decision was made to discontinue the men’s baseball program. Today, Cincinnati State has a very successful sports program. In the 2013-2014 season, 4 of Cincinnati State’s teams—men’s soccer, women’s basketball, men’s basketball, and men’s golf—advanced to the NJCAA national championships of their respective post-season tournaments. 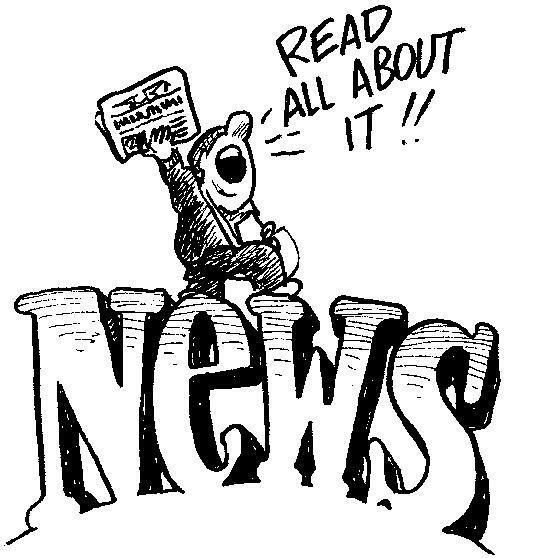 Check out this recent article for more information. Did you know that June 29th is the anniversary of the official Johnnie Mae Berry Day in Cincinnati? Who was Johnnie Mae Berry and why is Cincinnati State’s library named for her? 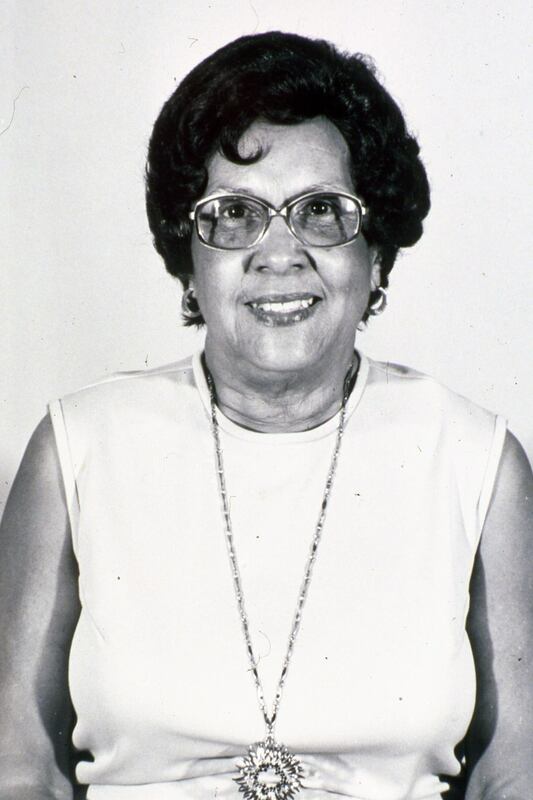 Mrs. Berry served as the first full-time librarian at the college. She was instrumental in designing the college’s library during her time here from 1972-1979. The library was named in her honor at an event on June 29, 1979. A plaque bearing her likeness and information is also affixed at the current entrance to the library. If you’re interested in more information about the history of the library, check out our online exhibit. 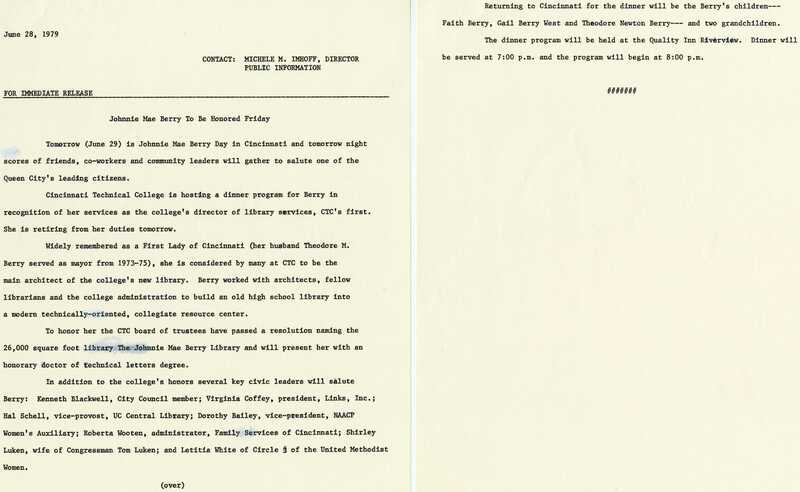 In addition to being a librarian, Mrs. Berry also served as the first lady of Cincinnati from 1973-1975 when her husband, Theodore M. Berry was Mayor of the city. Much about her life can be found in this article from March 5, 1972. Mrs. Berry died February 4, 2002 and is buried along with her husband in Spring Grove Cemetery in Cincinnati. So, wherever you are this Sunday, be sure to celebrate Johnnie Mae Berry day (which also happens to be my birthday). And next time you use our great library, be thankful to Johnnie Mae Berry and everything she did to build it.